If you’re looking for the Where Creativity Meets C9 Challenge please scroll down or click here! Good afternoon! 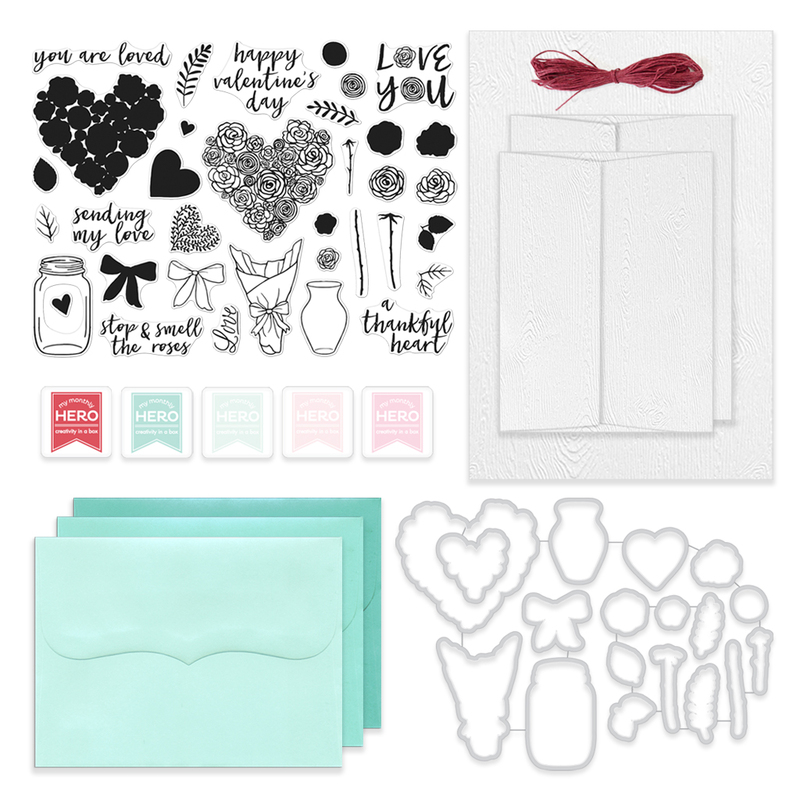 Today is the release day for the Hero Arts January My Monthly Hero kit and it’s awesome!! You should have arrived from May but if not, you can head to the Hero Arts Blog to start at the beginning! The January kit is now available for purchase at Hero Arts but once they’re sold out, they’re gone for good so make sure to head over and shop soon! The kit value is over $70, an amazing deal at just $34.99. I love all the individual flowers in the kit stamp set and decided to use them to create a watercolored bouquet! I stamped the bouquet wrapper with pumice stone distress ink and softened the lines with a damp paintbrush. 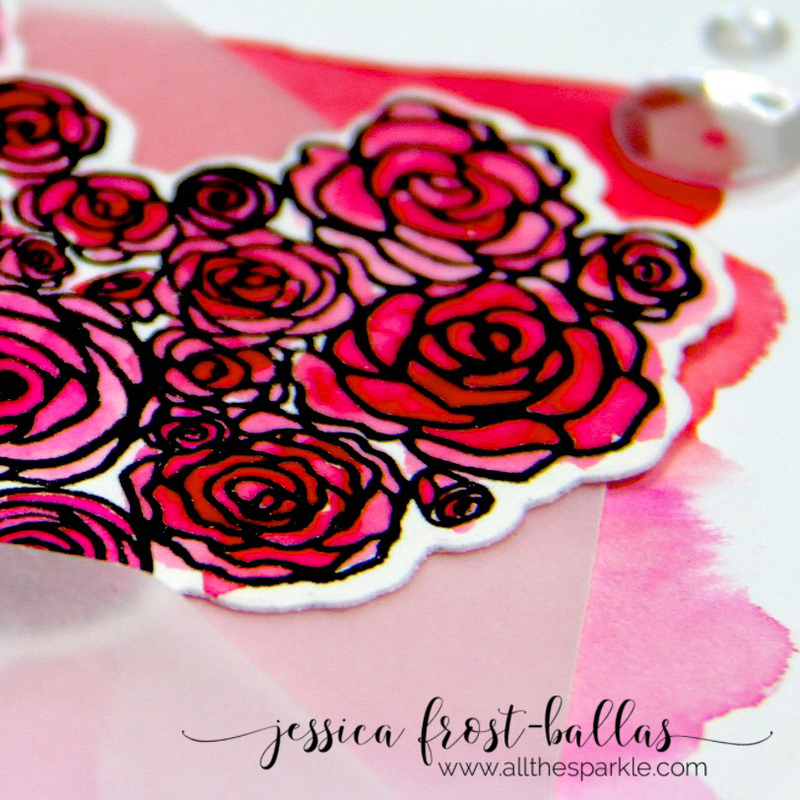 Then I stamped the flowers using picked raspberry, festive berries, and candied apple distress inks and blended the color out into the petals. I also watercolored the bow with candied apple and barn door distress inks and the greenery with mowed lawn distress ink. Oooo, so pretty, Jess! I love the red bow. Great kit! Beautiful card. I really love the water colored bouquet. This kit is really beautiful. I must have it. Beautiful card, great kit, love the details-especially the red bow! Your card is very elegant ! Really great ! This kit is so pretty! I think I NEED it! 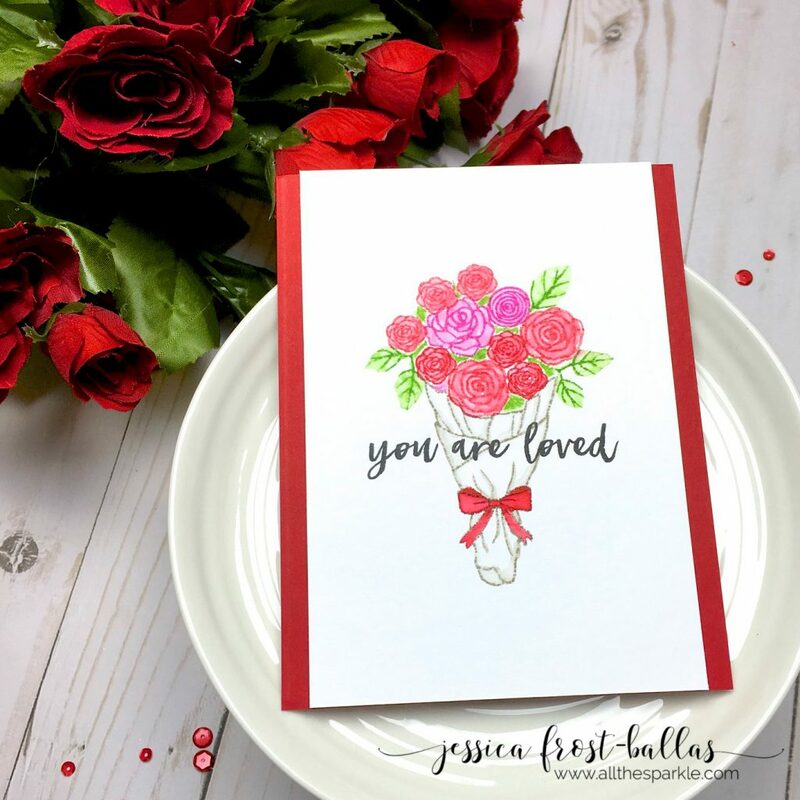 Just love your pretty no-line watercolored bouquet, Jess – it looks amazing with the red bow plus the rich black sentiment across! Just lovely! I like that you used the individual flower stamps to create your own bouquet. Well done! Beautiful bouquet card! I love the softness of the bouquet wrapper with the brighter lovely colors of the flowers! 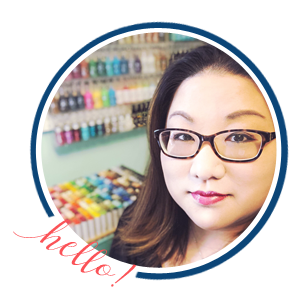 Thanks so much for sharing on this fun blog hop!! 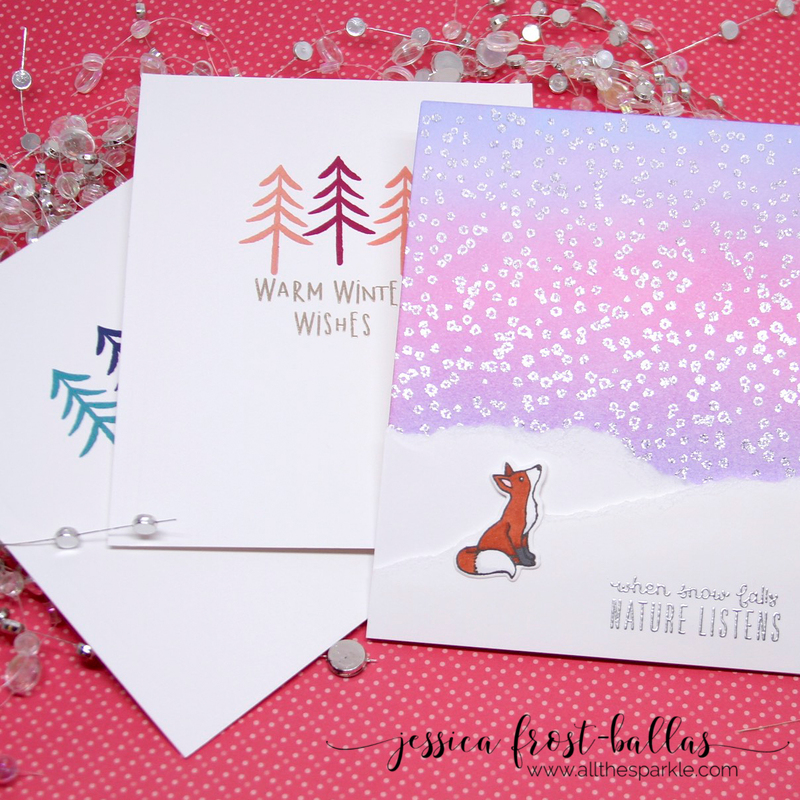 Beautiful card, Jessica! Thanks for the hop everyone. Love the bouquet you created! They look great in the wrapper with the bow on it. Really like this Kit and the colorful bouquet card. 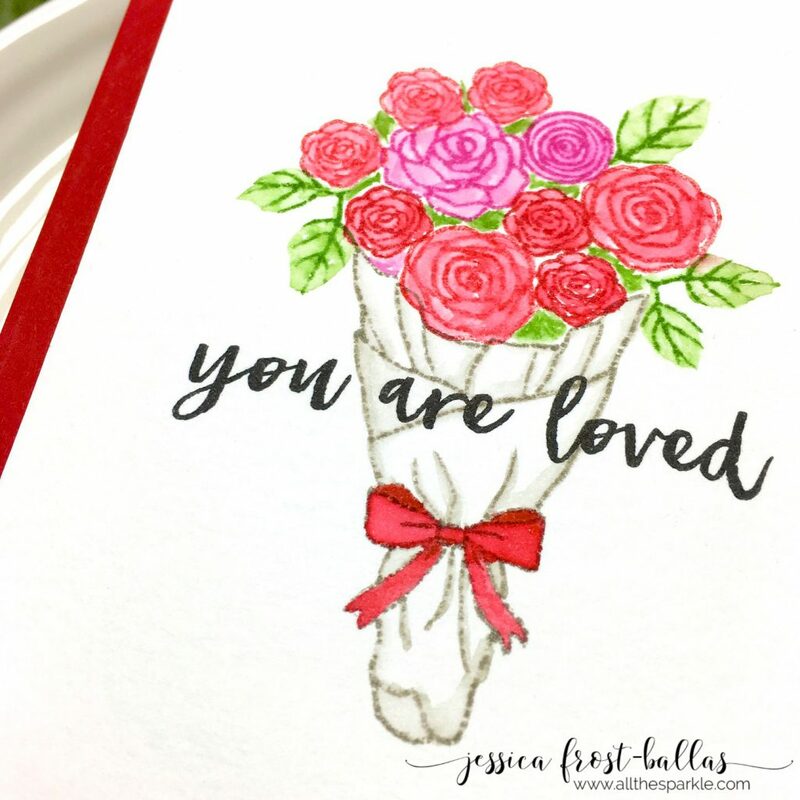 beautiful card, love your bouquet and no line watercoloring. Sweet card. Cool kit. Thank you! Such a pretty card, I love the traditional look of the flowers. I really like how you used the individual flowers, this is my favorite card so far of all the ones I’ve seen created with this kit!! Great job! I love your card idea! Very creative! 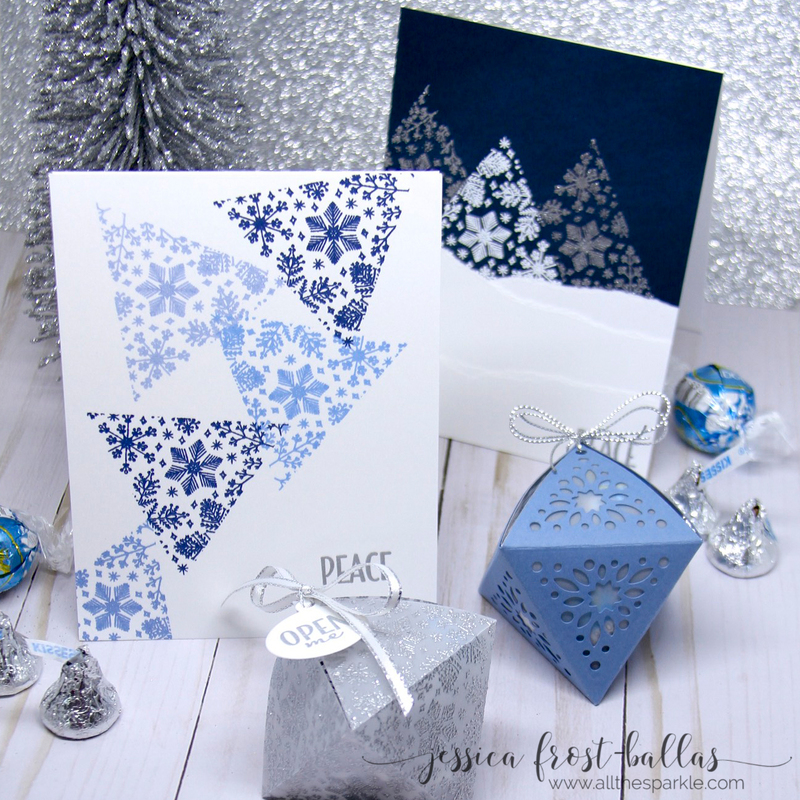 Like how you draw the eye to the focal point of the stamping. So pretty. Love this kit. Just beautiful Jessica! Love the red and white and the coloring is perfect too!